SIMPLE IRA plans can be a great way for a small company to provide a low cost retirement benefit as an alternative to a qualified retirement plan like a 401(k) and profit sharing plan. SIMPLE IRA stands for Savings Incentive Match Plan for Employees. However, calling it simple is probably a misnomer. To be fair, when compared to a 401(k) plan, it is simple. 401(k) plans require special compliance that involves complex testing and requires annual tax filings. With SIMPLE IRAs there are no annual tax filings so this keeps costs low. In addition, most large financial institutions have a streamlined process of establishing these plans. When a company provides a SIMPLE IRA as retirement benefit to employees, it can fund employee retirement accounts according to two methods. One method is a 2% non-elective contribution based on the salary of the employee. This means every employee would receive a contribution of 2% of their salary regardless of whether the employee contributes to the plan. The other method involves the company matching dollar for dollar the employee’s contributions up to 3% of the employee’s salary. In this scenario, the employee only receives a benefit if they contribute a portion of their salary to their account. Employee Salary $100,000: Employee contributes $5,000. Company must contribute $2,000. Employee Salary $100,000: Employee contributes $2,000. Company must contribute $2,000. Employee Salary $100,000: Employee contributes $0. Company must contribute $2,000. Employee Salary $100,000: Employee contributes $5,000. Company must contribute $3,000. Employee Salary $100,000: Employee contributes $0. Company must contribute $0. Employee contributions to a SIMPLE IRA are made with pre-tax dollars. This means your salary is reduced and this results in a reduction of taxable income. The more you contribute to the plan, the more you’ll save in taxes. For more detail on taxation of various retirement accounts, please visit this article titled Tax-deferred vs Tax-free Investment Accounts. 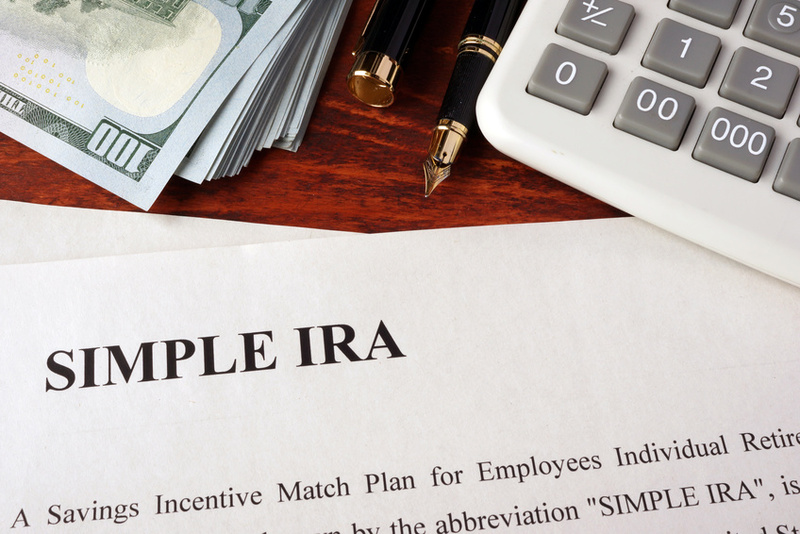 While SIMPLE IRA plans are easier to establish and administer than 401(k) plans, calling them simple can give a false impression on what is required of the employer. When operating a 401(k), there is often a plan administrator that helps the employer stay in compliance and provide advice on changing rules and regulations. With a SIMPLE IRA, the employer often has to do a little more digging to find the answer. Because a third party administrator is not reviewing the plan annually for compliance, the employer must take the initiative to make sure they are following the rules. The employer has many responsibilities when dealing with retirement plans and the SIMPLE IRA is no exception. How should I invest these funds? What impact does this have on my other retirement accounts? Can I roll this over to another employer plan? Can I access my funds before retirement? In 2018, SIMPLE IRA plans received the short end of the stick when it comes to contributions. 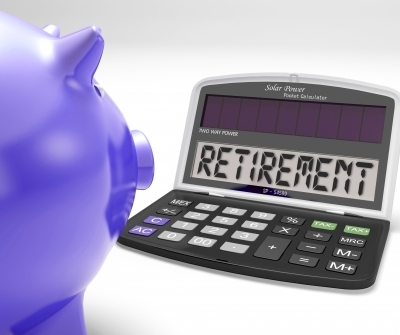 The IRS periodically adjusts the amounts that employers and employees can contribute to retirement plans. For 2018, SIMPLE IRA contribution levels were kept flat while 401(k) plans were allowed an additional $500 per year for a total of $18,500 ($24,500 for age 50 and up). If you don’t think that’s significant, consider what an additional $500 would amount to over the course of 15 to 20 years. But don’t let this slight from the IRS sour your opinion. If you have access to a SIMPLE IRA, you would be well served to make those contributions. Very few plans provide 100% vesting for employer contributions and this plan is one of them. This is not a comprehensive explanation of SIMPLE IRA plans, but rather an explanation that there is more to these plans than the name implies. SIMPLE IRA plans can be a great way to provide benefits to employees in a cost effective way, but simple is not a word I would use to describe them. The Department of Labor and IRS have plenty of information about establishing and maintaining SIMPLE IRAs. Both sites make mention that these plans are “easy” and “hassle free.” You be the judge. Do you have questions about a SIMPLE IRA plan?